The first step towards raising happy chicken is buying a good incubator. There are several types of incubators, which can be overwhelming for beginners. Growing fruit trees requires a certain amount of knowhow and this blog post is designed to provide just that – so read on. When considering the large variety of tractor accessories and attachments for sale, one of the top considerations should be how they will affect your productivity. A one-time investment in the right tractor accessory may, after all, save you both time and energy, as well as money, for years to come. 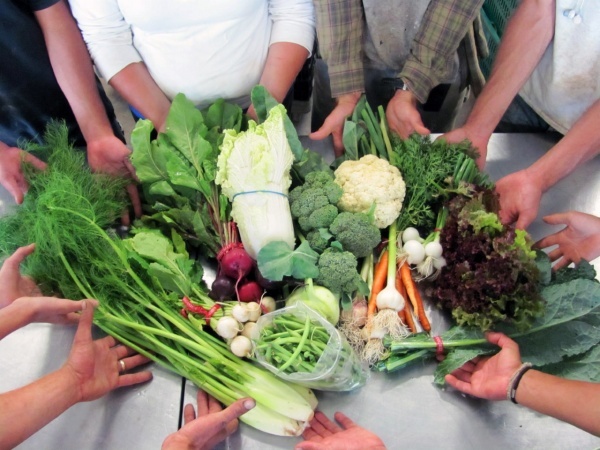 Community sponsored agriculture (CSA) is a form of agriculture that enables consumers to buy seasonal food directly from their local farmers. It is therefore a win-win situation for both the consumer and the farmer. CSA is a term that has been widely used in the USA and Canada over the last 25 years, although different variants of the same model are actually practiced all over the globe. 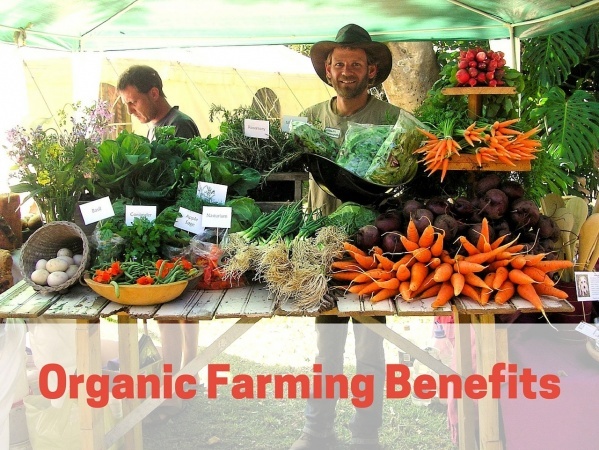 Community Supported Agriculture, or CSA, is a system of local food production and distribution that connects farmers directly to consumers, and has become popular over the last 25 years. A person buys "shares" of a farmer's harvest at the beginning of the growing season and receives a portion of the crop as it’s harvested. This allows farmers capital to produce the crops as well as guaranteed buyers for their crops. Farmers markets are really an exciting place to be. There's so much variety among the products that are sold to and it feels good to be able to support local farmers who work so hard and are typically under-appreciated. 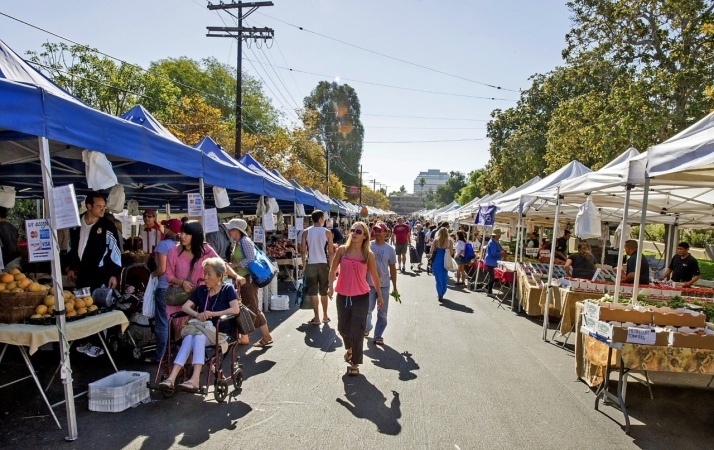 Let's look at some of the many benefits to shopping at your local farmers market. 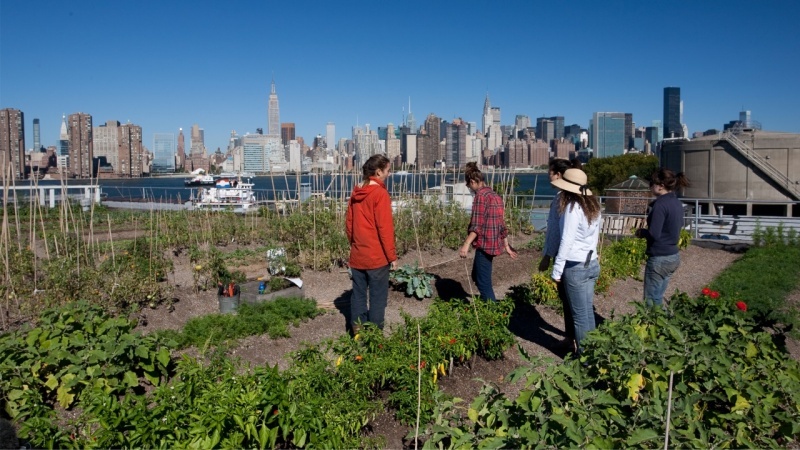 Urban farming is one of the fastest growing trends for people living in cities. It’s a nice way of combining the hustle and bustle of city life with the down-to-earth nature of growing and tending your own food.